Magnificent Mountain View! Come see this beautifully updated 2 bdrm condo on top floor with a view of Mt. Baker located in desirable College Park. This unit features new paint with designer colours, New kitchen countertops, renewed kitchen cabinets, Trim, new flooring throughout, light fixtures, sinks, faucets, toilets, blinds, cozy gas fireplace, Gas and hot water included in maint. fee. Guest Suite, Rec and Exercise Room. Also comes with 2 parking spots. 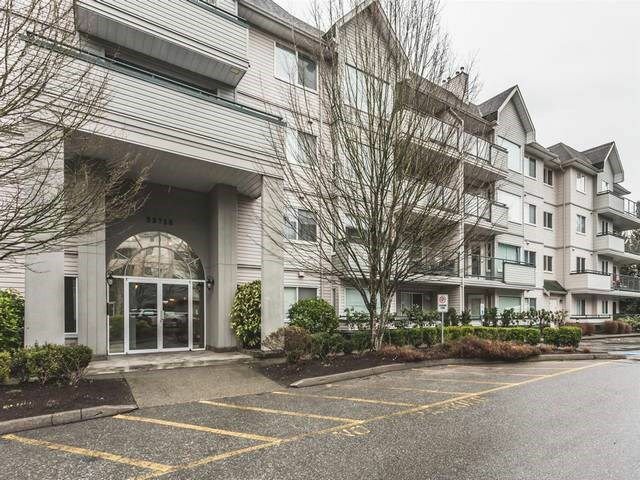 Great location, walking distance to UFV, entertainment, shopping, and easy freeway access! Don't wait! Hurry on this one!